Natural Green Lawn Care, LLC is proud to be a family owned and operated business since 2004. Over 20 years experience, we have been providing professional services to our customers in Northern Kentucky. The backbone to our growth in the community has been with our commitment to quality and always providing our personal best. We take pride in our services and continue to offer the best service with the most affordable prices. Expert techniques for the best possible results. 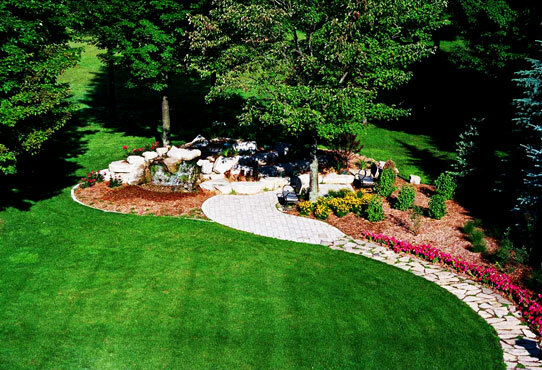 Custom blended products to maintain your lawn's health. Option to choose traditional or organic services. Excellent customer service, NO automated answering service.